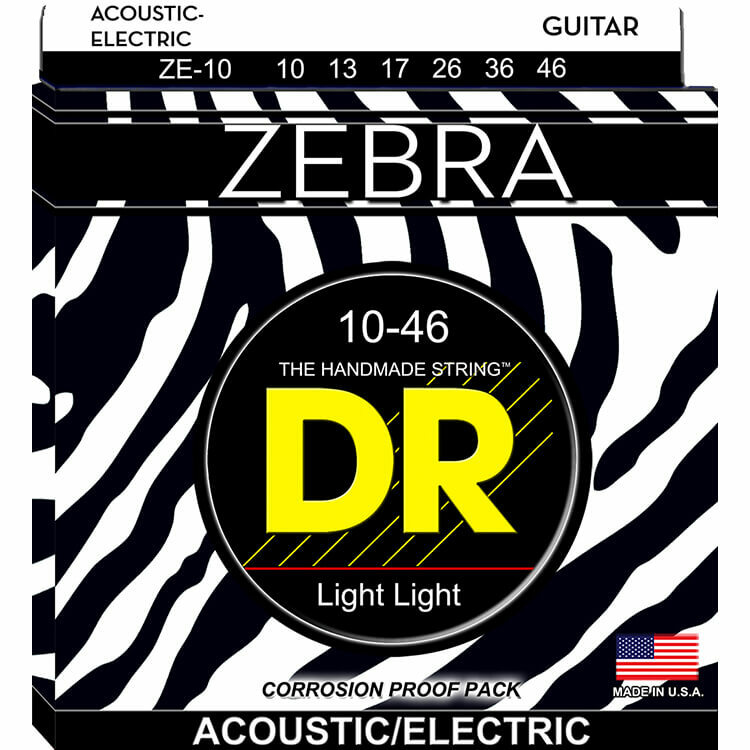 DR ZEBRA strings are ideal for acoustic-electric guitar with piezo pickups under the bridge, or magnetic pickups in the soundhole. 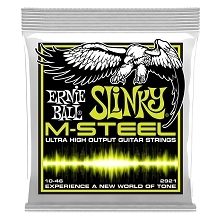 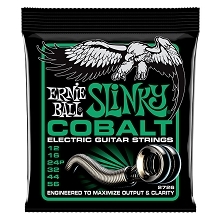 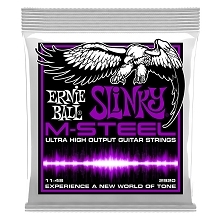 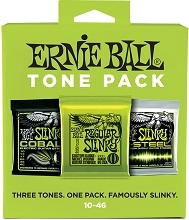 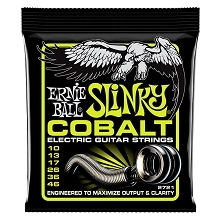 Zebra strings are also great for archtop jazz guitars looking for a richer tone. Any amplified acoustic guitar comes alive when you put on Zebra strings. 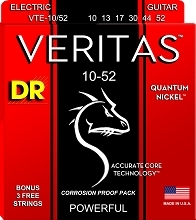 DR Zebra Strings use alternately wrapped nickel plated steel and phosphor bronze wire wrapped around a round core.